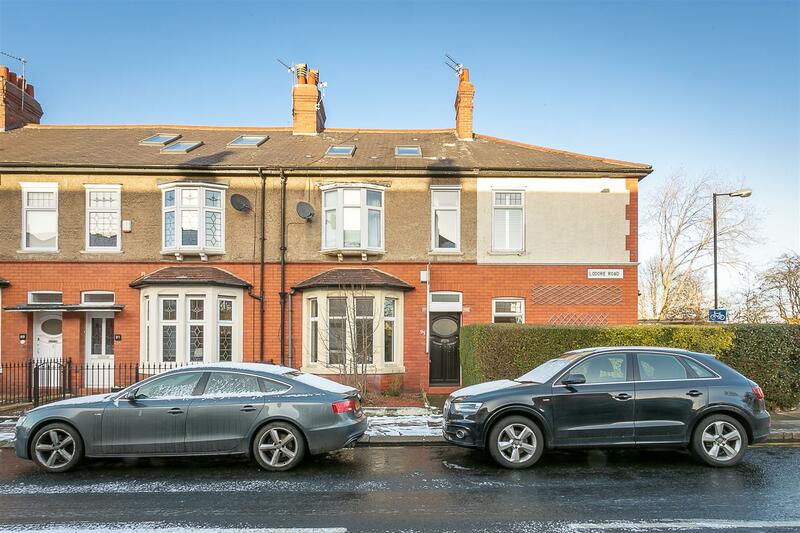 ** INVESTMENT OPPORTUNITY - HMO - SEVEN BEDROOMS - RENTAL HISTORY ** This seven bedroom, mid terrace home is ideally positioned on Lodore Road, High West Jesmond. 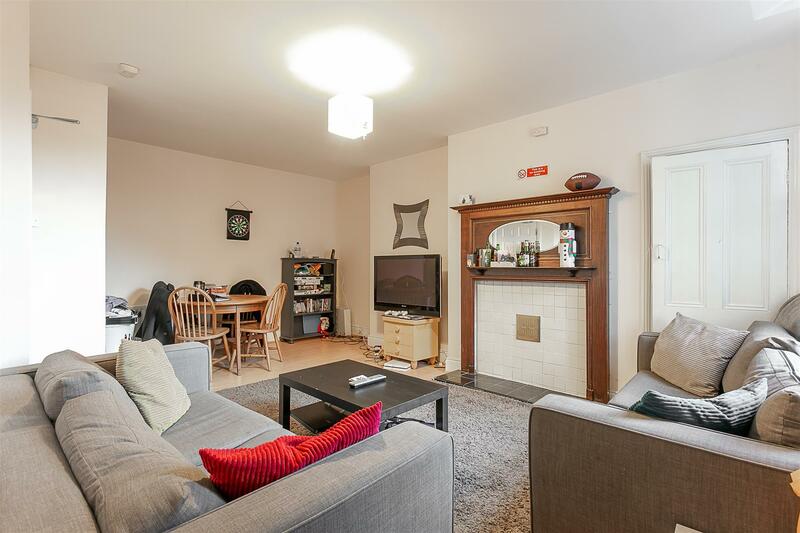 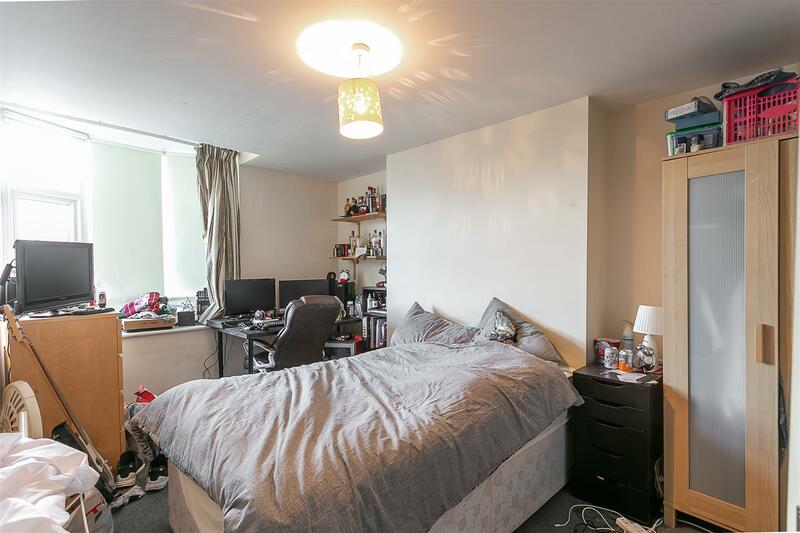 Perfectly placed for the buy to let market and within walking distance to Osborne Road and with striking distance of Ilford Road Metro Station. 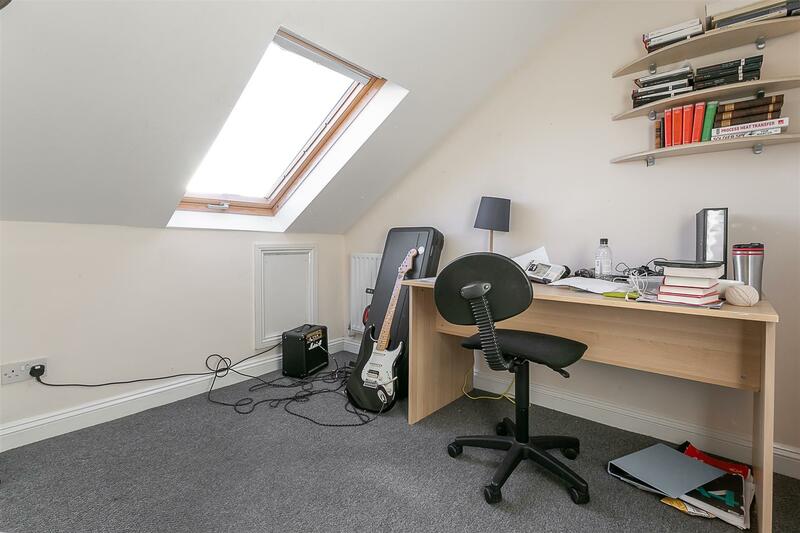 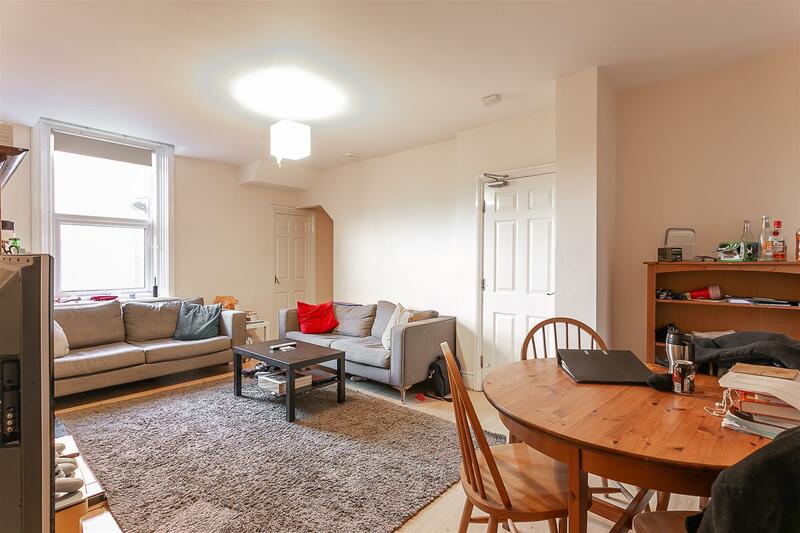 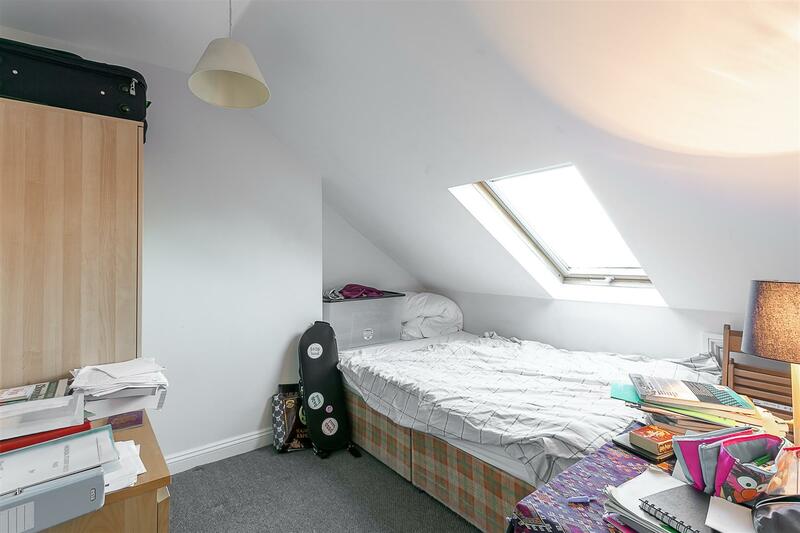 This property provides an investment opportunity not to be missed.The location of Ilford Road is ideal for both student and professional tenants, being close to Newcastle city centre, countless bars cafe's and restaurants in Jesmond itself. 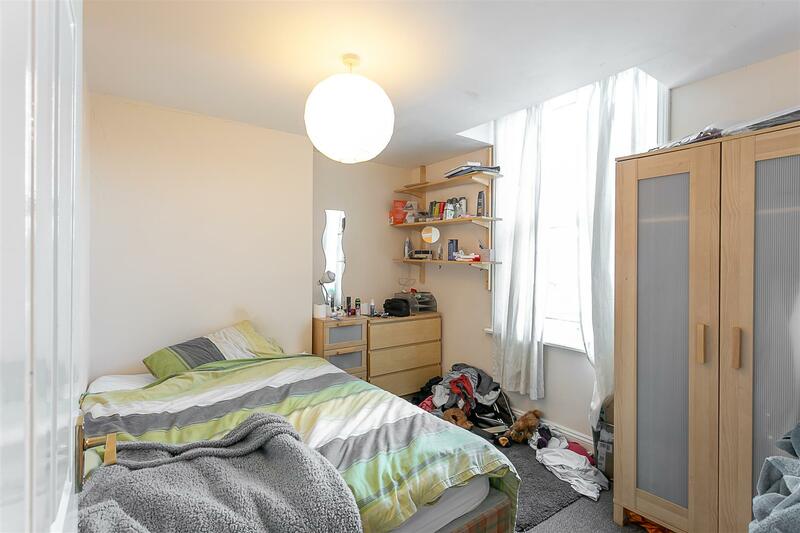 Boasting close to 1,500 Sq ft, the property benefits from lowered height ceilings, providing excellent hight to the second floor bedrooms. 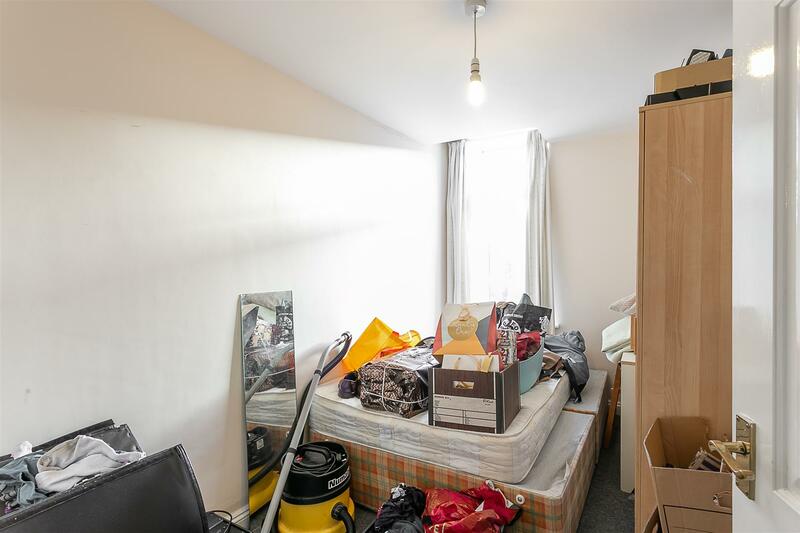 The property briefly comprises: bedroom; lounge/diner with fireplace and store cupboard; kitchen/diner with access to rear yard to the ground floor. 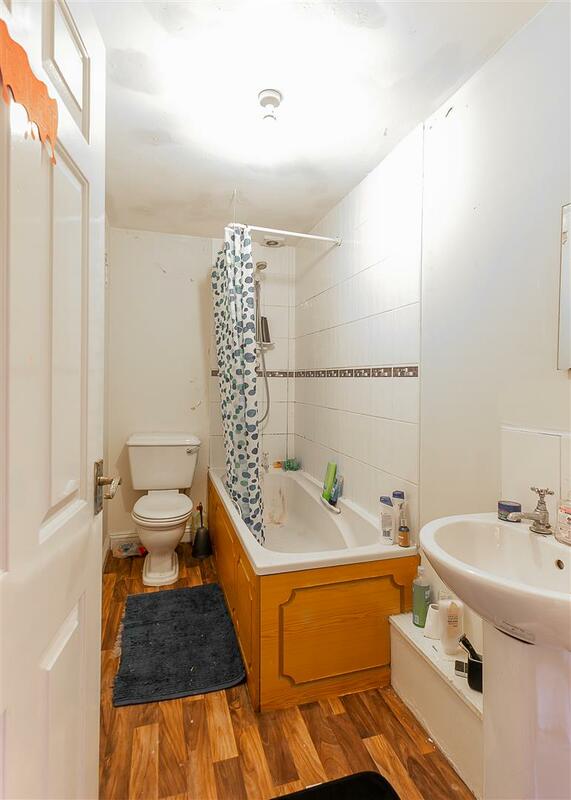 The first floor gives access to three bedrooms, a bathroom and separate shower with WC. 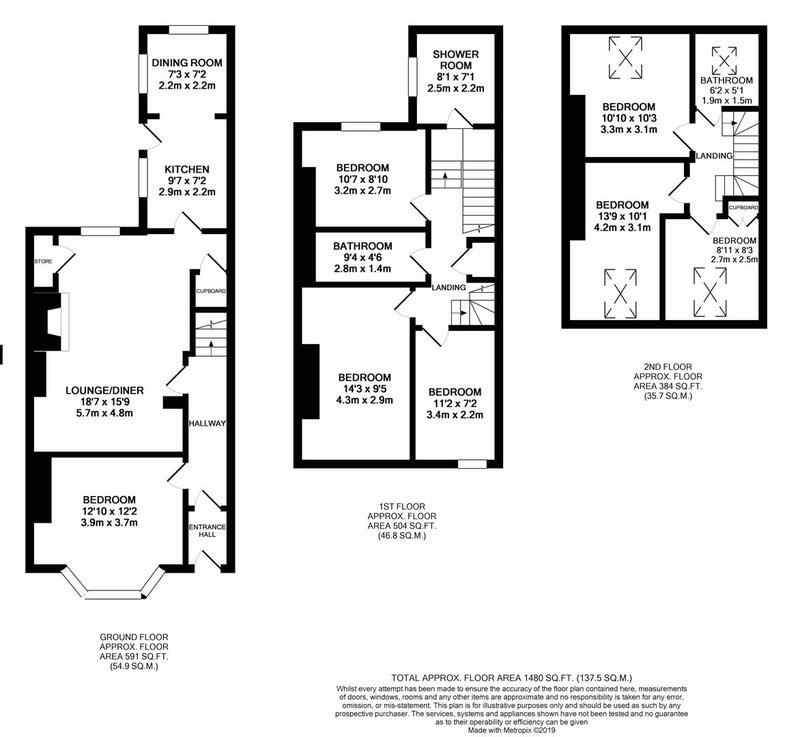 The second floor has a further three bedrooms and a shower room. 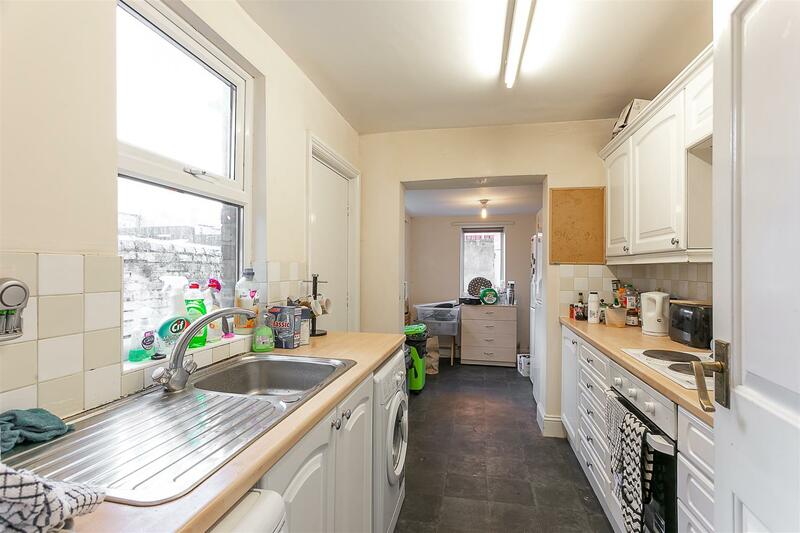 With a full HMO Licence and C4 classification, this property is a must see.